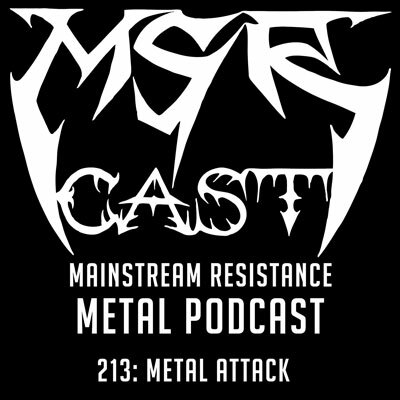 I am the host of MSRcast, part of Metal Injection Radio. 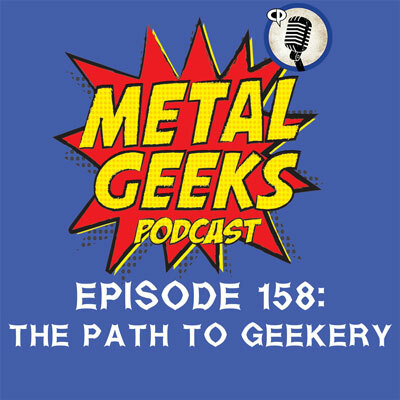 I have been doing this metal specific podcast for over 7 years. 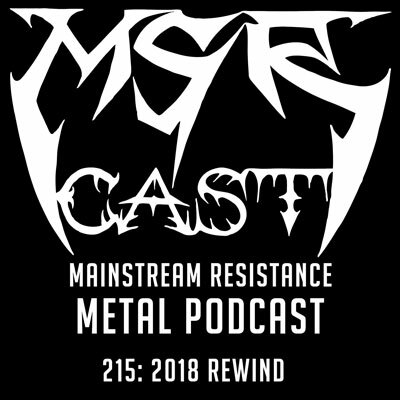 It all started back in 1996 when I started a local metal fanzine called Mainstream Resistance, hence the MSR part of MSRcast. This blog will serve all things metal from me and my co-horts involved in MSRcast. You will be able to find reviews, articles, previous playlists, and even material reaching back into the fanzine days!